Every season brings its own trends. Some are exciting, new and different, and some are subtle reworking of old classics. Right now, I'm crushing hard on one of the latter - button down dresses. Well, as a matter of fact, I'm loving button down everything right now - tops, skirts, even trousers - especially with those distinctive, slightly oversized horn buttons that seem to be popping up all over the high street. 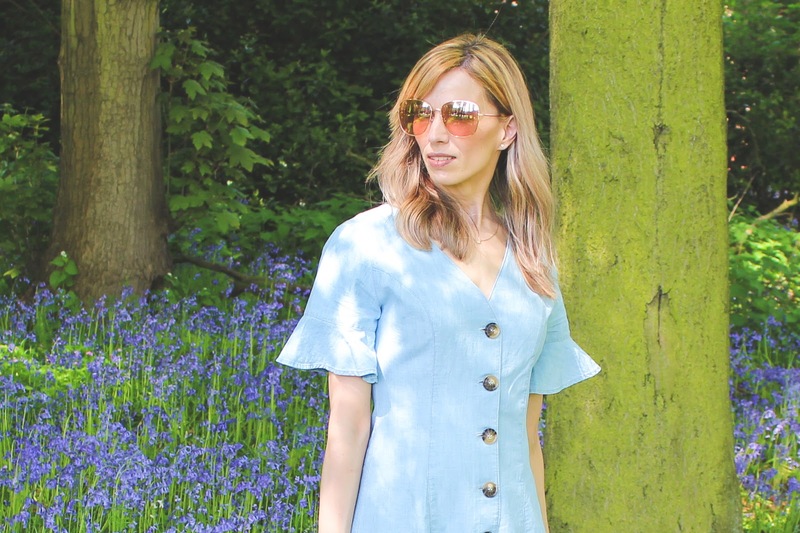 But with the weather having been so warm lately, it's dresses I'm most focussed on, so I thought I would put together my own little edit of the button down dresses I'm most loving on the high street right now. Not least is this cute blue dress from Topshop. Perfect for summer holidays and just as useful for warmer days at home, it could not be easier to wear. The fabric is actually a very thin denim, but you'd never guess as it feels so soft, light and cool. The frilled sleeves and those gorgeous horn buttons add just enough in the way of design details, while the A-line cut and tie back ensure that it retains a flattering shape. I've accessorised with my favourite cream circle bag - I'm warning you now, you are going to be sick of the sight of this by the end of the summer! - as well as some lace up flat sandals and oversized sunglasses. 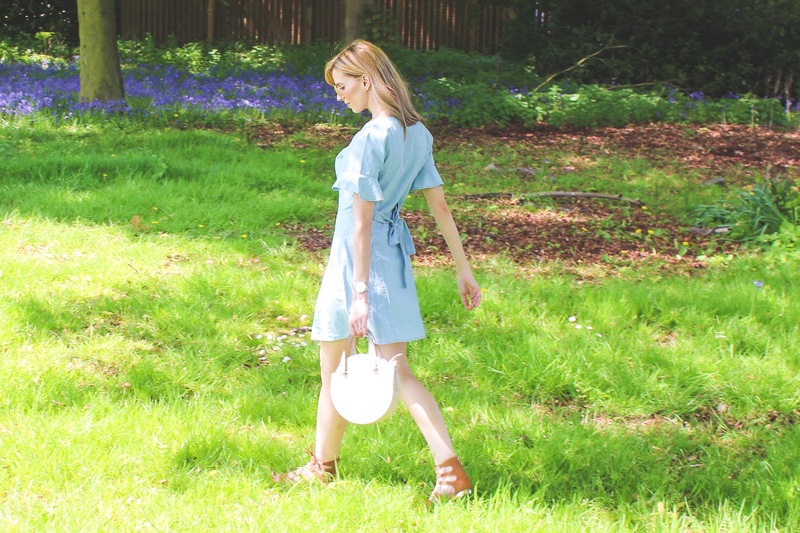 Perfect for warm sunny days, whether you're strolling through a field of bluebells or not. 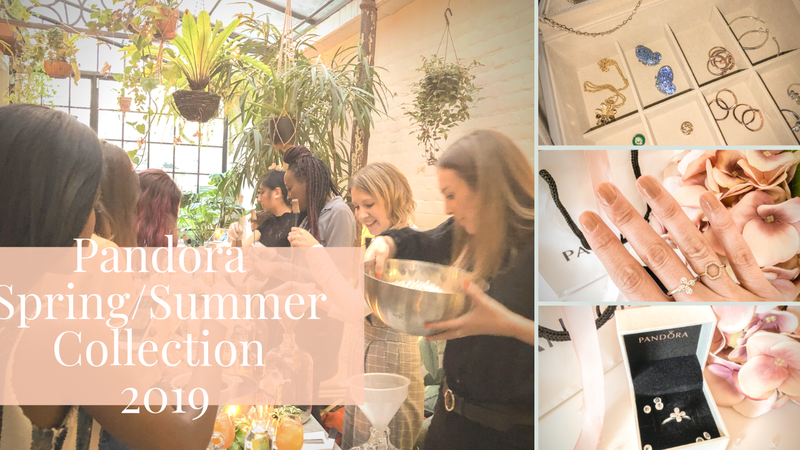 I've also recently purchased the midi length, black linen bardot dress, another Topshop find, which you'll spot in the edit below. Again, I had summer holidays in mind when I bought this. I'm going away at the beginning of September and, as much as I don't want to wish the intervening months away, I can't wait! The black dress has such a chic and elegant vibe about it, yet it's effortless too. Definitely one to take you from day to evening. I will admit to being quite greedy when it comes to clothes, and there are so many more button down dresses I am lusting after right now - most of which you will find in my edit! Still on the summer holiday theme, the fresh white and nautical striped options would be ideal, while I love the idea of the sleek lemon dress with the buttons to one side for an evening out or even a wedding. Looking well put together without having to make much effort is such a great feeling, and in my opinion, button down dresses are perfect for this. 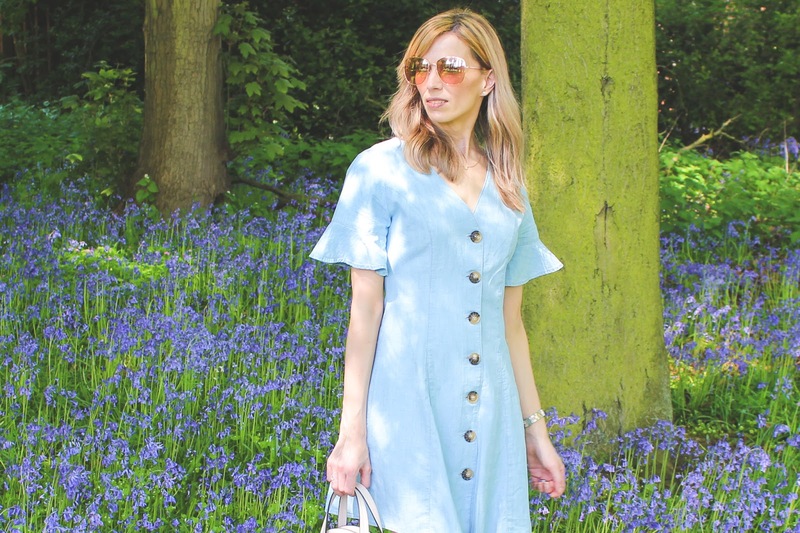 You could quite easily take any one of the dresses I've selected, add sandals, shades and a straw bag, and you'd have yourself an outfit that's both classic and bang on trend. Who knew fashion could be so easy?! Are you a fan of button down dresses? That is such a sweet dress! I've been embracing more and more dresses this year and I'm starting to wonder why the hell I avoided them all this time. This dress is so cute!! I've been wanting a dress like this!! I wanted white but I love this blue colour!! I don't think I have worn a button down dress since I was 18. And I didn't even know they were back in style! I love all of the button trends at the moment - this dress is absolutely beautiful on you and perfect for summer! Such a cute buttoned down dress! !